Barrier Gardens Pier is located on the South shore of the River Thames in Woolwich, just below the Thames Flood Barrier. 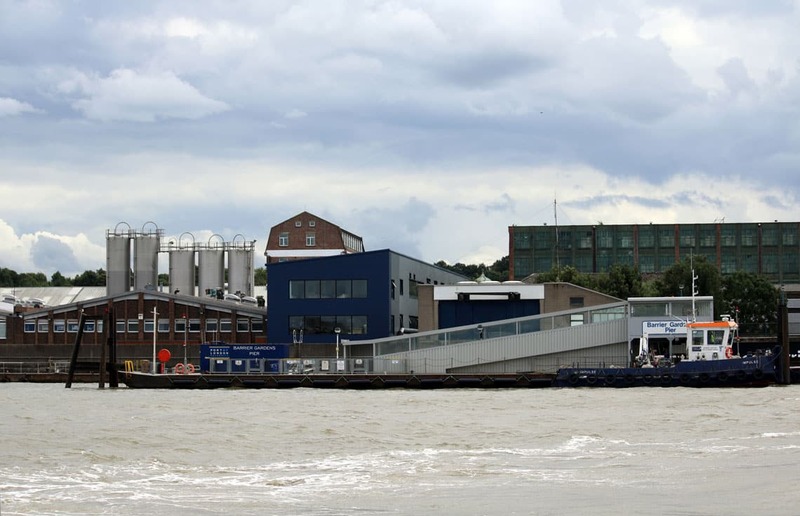 The pier is a short walk from the Thames Barrier & the Thames Barrier Visitor Centre. 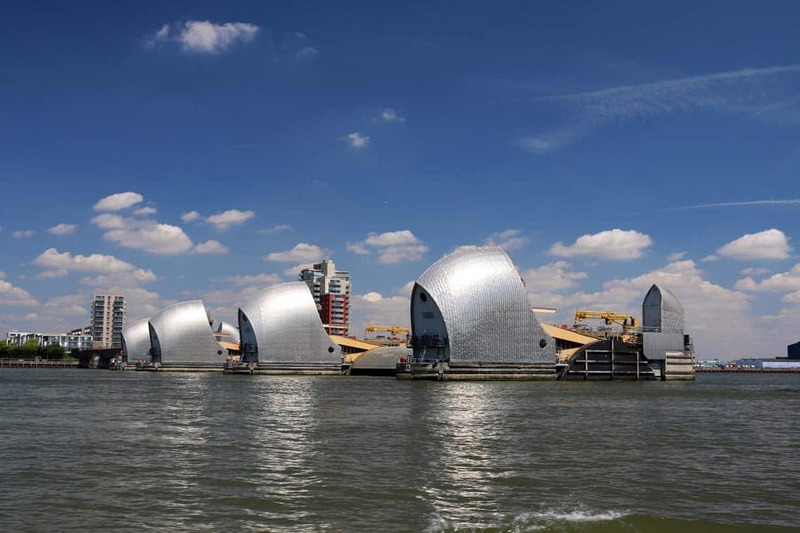 The Thames Barrier Information Centre is an exhibition demonstrating how the barrier was designed, built & operates. 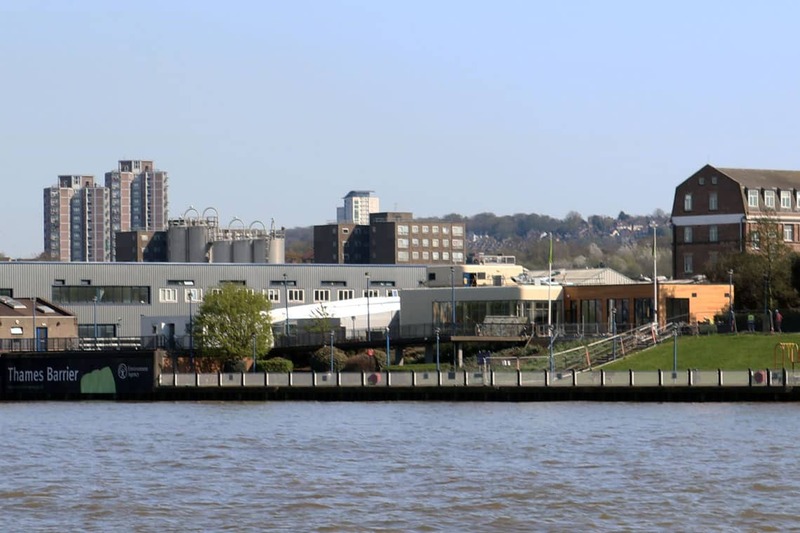 The Information Centre has recently re-opened following an extensive refurbishment. The refurbishment included improved outdoor seating & an additional conference room for groups.